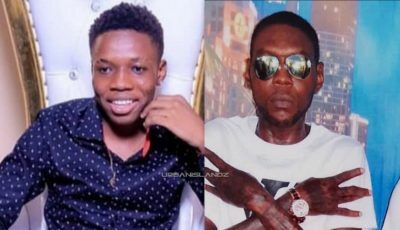 Vybz Kartel and Popcaan were among the biggest winnners at last weekend’s International Reggae and World Music Awards, IRAWMA, 2016. Vybz Kartel is still rocking up accolades from behind bars. 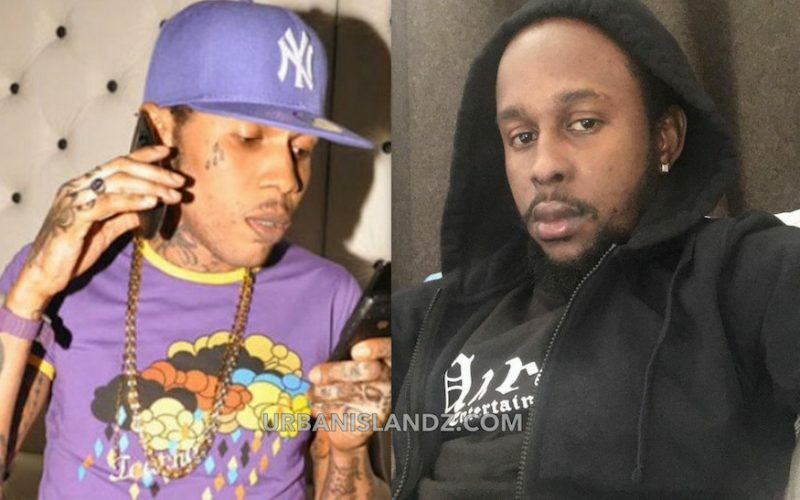 The incarcerated dancehall deejay won Best Male DJ/Rapper at the IRAWMA awards while his former protege Popcaan won Entertainer of The Year. Despite being incacerated since 2011, Vybz Kartel manages to stay relevant inside the dancehall space with a consistent supply of new music. Spice picked up the same award for Best Female DJ/Rapper. Undoubtedly, the dancehall diva has seen her career blossom over the last two years. Other big winners includes reggae singer Nesbeth who won Best Song. Award of Honour for Outstanding Contribution to the Music Industry — Michael Brown of Mikey B Promotions. biggup dancehall and every talented dancehaller.